Winner of the Shingo Research and Professional Publication Prize for 1999In 1989 the MIT Press published Made in America, a landmark study by The MIT Commission on Industrial Productivity, an interdisciplinary group of MIT faculty members. The study analyzed the strengths and weaknesses of American industry and set forth a strategic plan for revitalizing American productivity. Inspired by the MIT study, the Japan Techno-Economics Society formed the Japan Commission on Industrial Performance (JCIP). 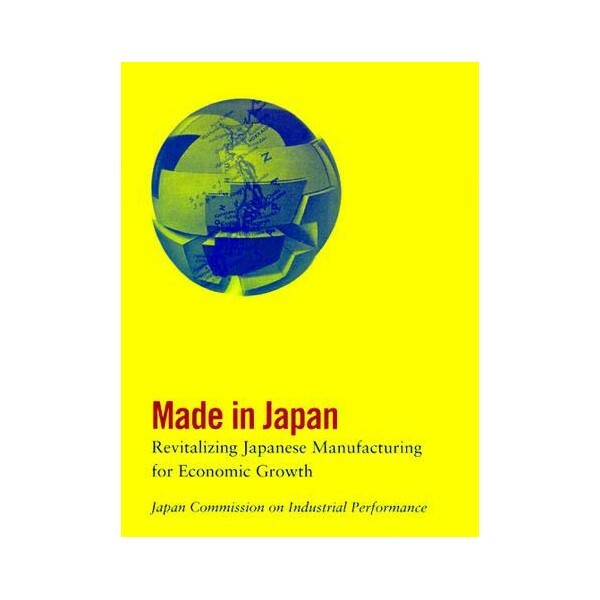 For three years, seventeen university researchers worked with representatives of thirty-four corporations to analyze the present state of Japanese manufacturing and to identify the challenges Japan will face in the twenty-first century. 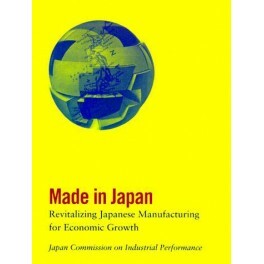 The result of their study is Made in Japan.Made in Japan has a broader perspective than its American model, whose focus was limited to issues of productivity. The book is divided into three parts. Part I is a general overview. Part II is an in-depth analysis of seven industries: industrial electronics, consumer electronics, automobiles, metal products, industrial machinery, chemicals, and textiles. Part III identifies common problems and makes recommendations for industrial policy. The topics covered in the study are grounded in such fundamental issues as global environmental problems, competitiveness, and the free market economy system.